Dina Kowal Creative: SNSS August Release Hop! 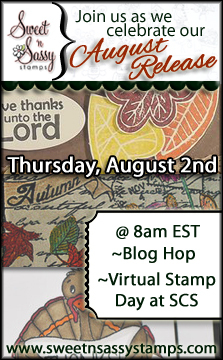 Sweet 'n Sassy Stamps is celebrating a new stamp release today with a fun blog hop, and I have some designs in the mix! So excited to finally share them with you here. If you just happened on the blog hop because you're a regular reader of my blog, and you'd like to view the entire hop, you can start back at the Sweet 'n Sassy Blog - you'll find a full list of participants there, and all the details you need. If you're already hopping and you arrived here from Taylor's blog you're doing just fine. Since I'm back overseas, and my stamps are on the sl-o-o-o-o-o-o-w boat, I don't have a card to share with you today, but here is the set I've created for this month. It's called Grunge Borders, and each 6-inch stamp can be used to create horizontal or vertical borders on your standard-sized cards... they can also be repeated to fill up a full background! The stamps are bold and grunged with a vintage crochet motif. I can't wait to see what you do with these - there are so many possibilities!! Remember, all the stamps are available for pre-order in the store NOW! After you leave a comment here you'll be hopping on to Lee's blog! Hope you are enjoying the hop! What an AWESOME stamp set!!! I love it! Sorry your stamps aren't there yet, but I am LOVING the borders! I am loving this stamp set! Great work! What a wonderful and versatile set, Dina! I know it will get used often! Nice! I love a great and versatile background set. Hope you get everything soon and can't wait to see what you make! 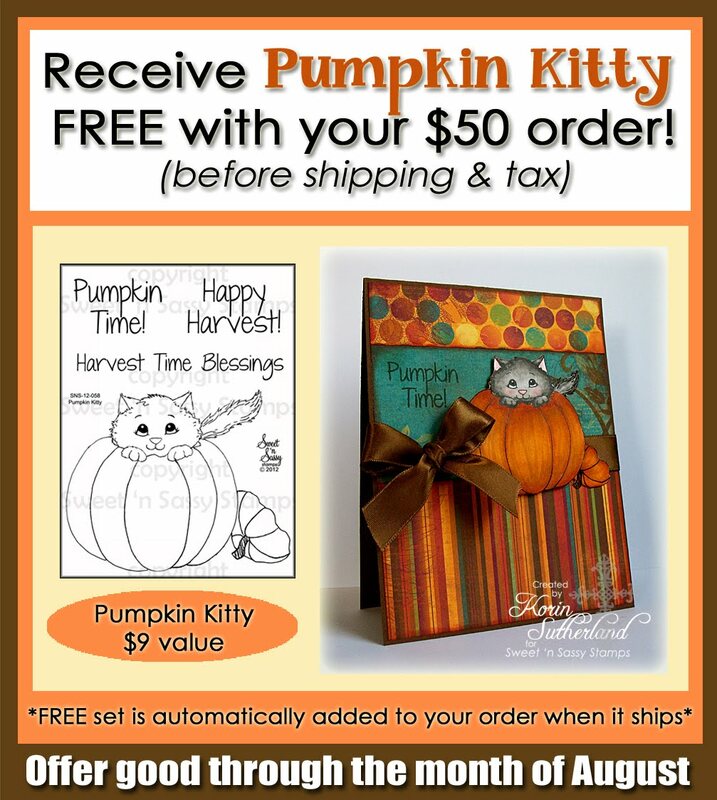 Beautiful design for the stamp set you created!!! the set is so versatile and cool! Well I stumbled on this hop in the middle, your blog. Love the grunge borders, Dina!! Fun new set, Dina. I've seen this being used by the other team members already. Dina - I love, love, love this set! All the card inspirations have only made me love it more! Great job! Another great set for the SNSS family - thanks Dina!! Cool stamp set! The the grunge borders. 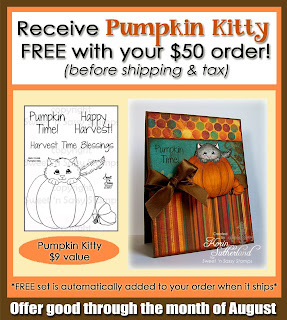 Thanks for sharing on this blog hop! What a disappointment to not have your new stamps yet. Can hardly wait to see what you design when you get them. Love this grunge border set. The more I see it used the more I'm going to have to get it!! Love the set. You must be going stircrazy without your toys! Creative Blessings x2 as soon as they arrive. I agree with you, and love this new Grunge border stamp! Sorry you couldn't play along, and missed seeing your project but really am enjoying this hop! 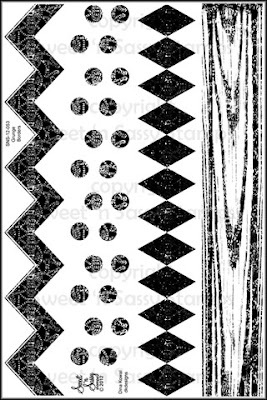 Love your grunge border set!will be a go to set for sure. Dina, what a great set of borders and this DT has done great things with them. You are all so talented!! I'm excited about the new sets! Great new sets, I'm pretty sure any cards you'd have made would've been awesome, TFS! Great new stamp set Dina! I'm enjoying the blog hop to see how the DT uses them and I'm liking them more & more!